Unicorns are the must have toy this Christmas and we’ve been lucky enough to take a look at one of the latest to hit the shelves. My 4 and 6 year old girls where just a little bit excited when the Poopsie Unicorn Slime Surprise appeared in our living room for them to play with so I thought I’d share with you how they got on. I had a feeling they would love this toy as firstly there was a huge unicorn involved and secondly there was some magical slime to make. Adding unicorn poop to the mix just took the fun to a whole other level! They struggled to contain themselves to be honest. 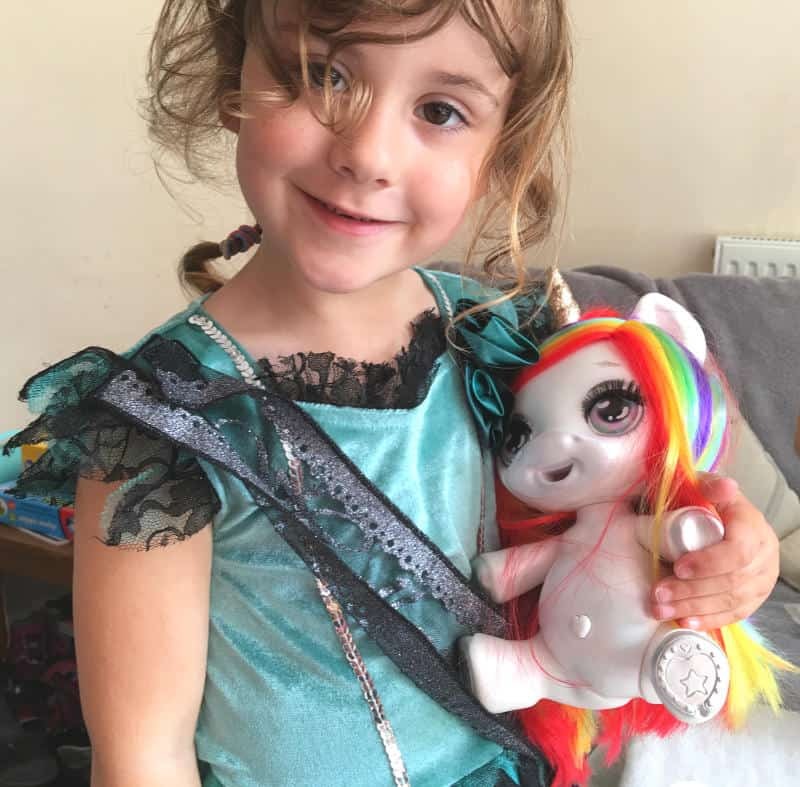 When we unboxed our Poopsie Unicorn Slime Surprise we were delighted to meet Rainbow Brightstar, but there are 3 other unicorns to collect in this set. 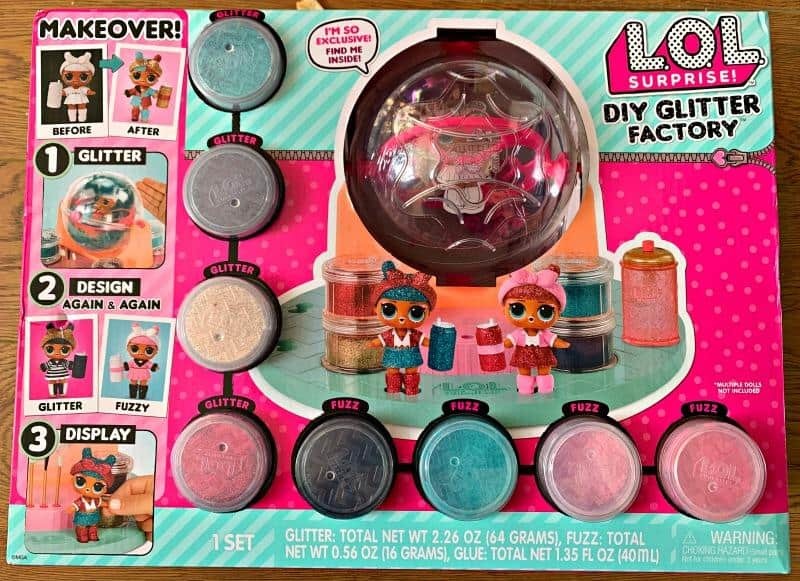 Your little one might get to meet Whoopsie Doodle, Oopsie Starlight or Dazzle Darling if they are opening their Poopsie Unicorn Slime Surprise for a Christmas present for example. 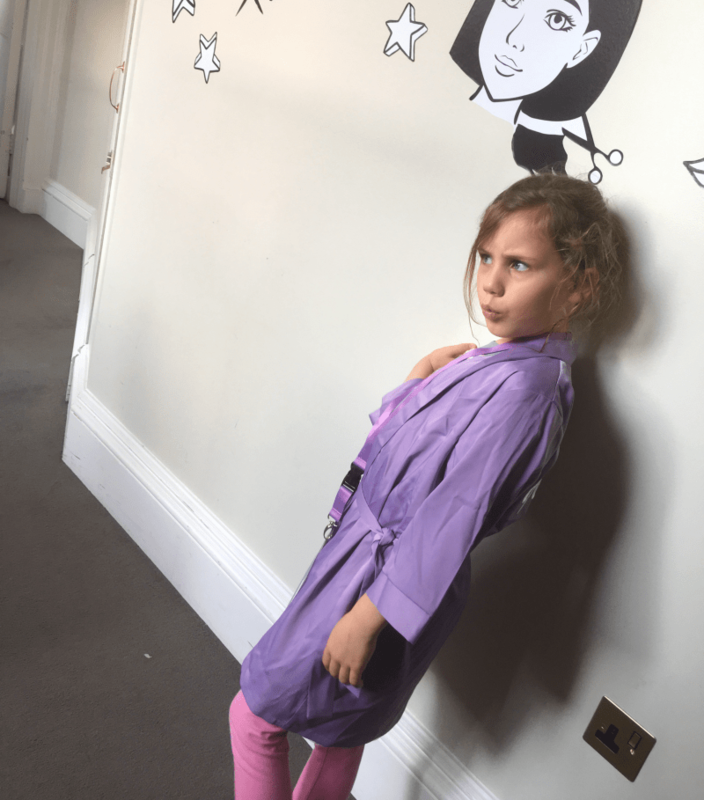 There were lots of surprises in our box along with Rainbow Brightstar. 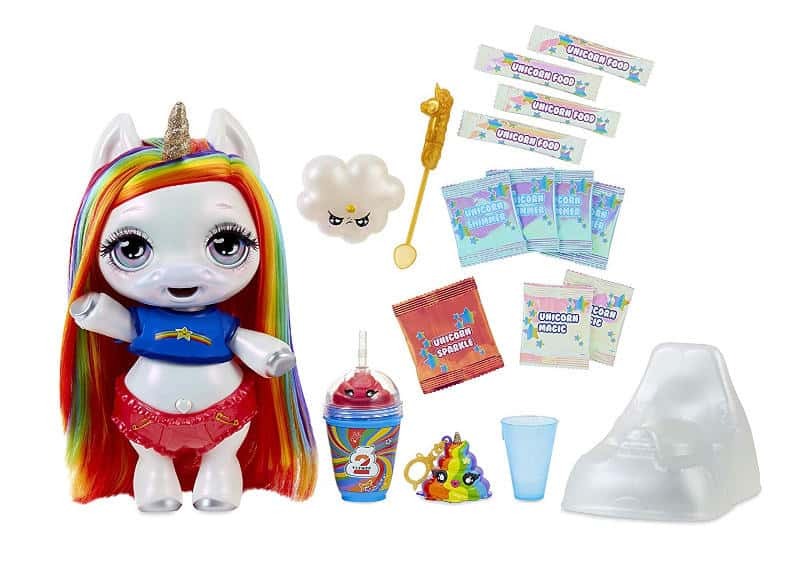 She came with her own glittery unicorn potty, a rainbow inspired drinking cup, a cute cloud hair brush and a unicorn poop keychain! If those weren’t enough surprises we also found a cup and glittery golden spoon especially for making our unicorn food. There was also a selection of unicorn food and slime surprises to make some wonderful glittery creations to feature on the potty later. So did the girls like the Poopsie Unicorn Slime Surprise they received? The answer is they loved her. I think the rainbow hair and slime making activities ticked a lot of boxes for them. They also love everything unicorn related so this was an ideal toy to make it onto their Christmas list. If you have children who love unicorns this will make a perfect gift this festive season. 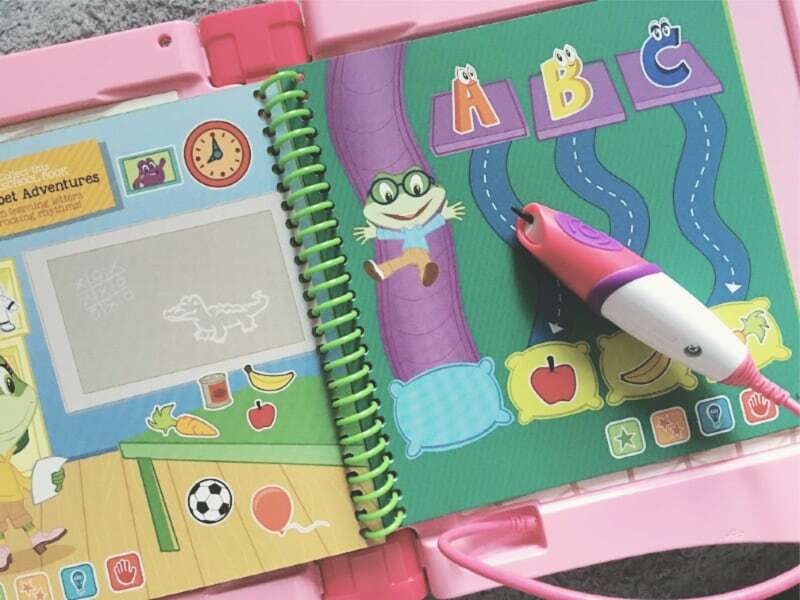 Want to read another Poopsie Unicorn Slime Surprise review? Visit Newcastle Family Life now for their thoughts. 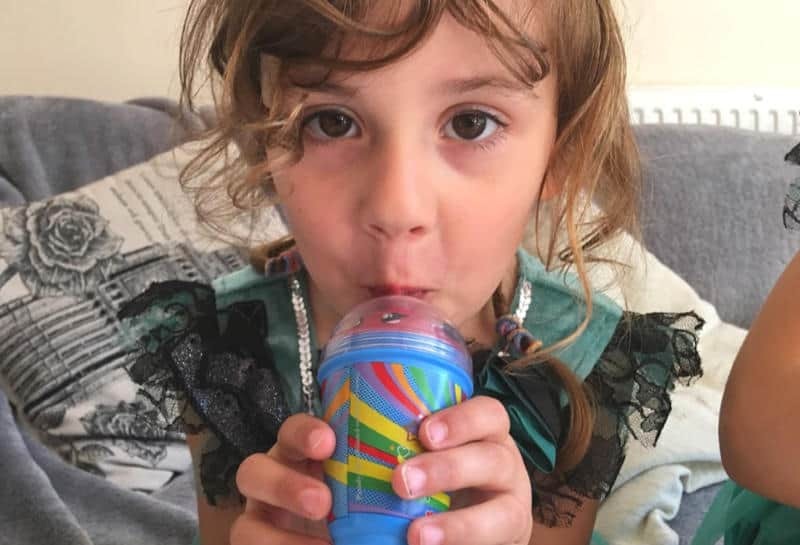 So you can buy the Poopsie Unicorn Slime Surprise at The Entertainer, Argos and Smyths Toy Store. 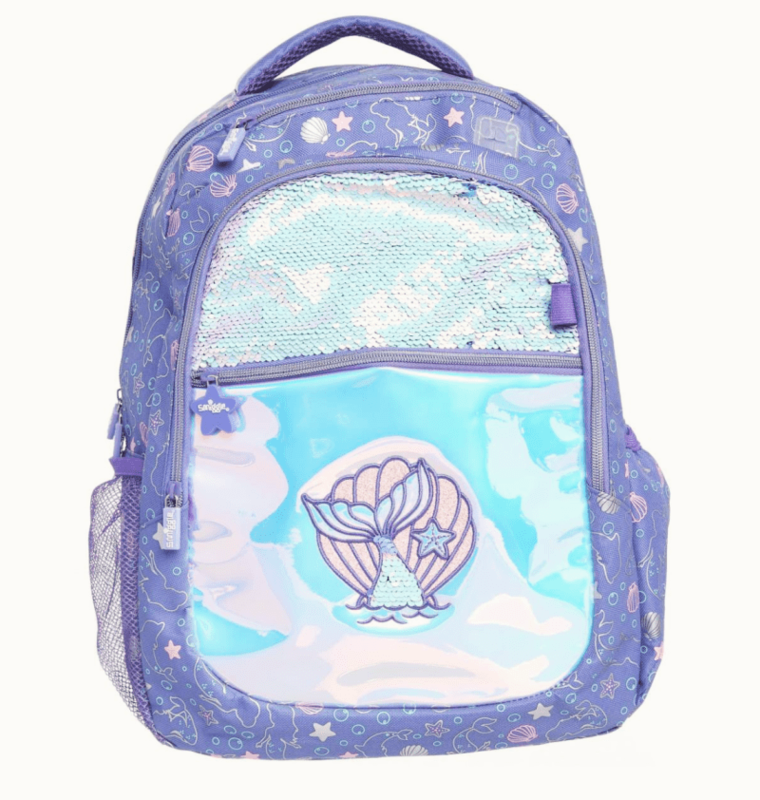 If you are a fan of Amazon you will also find the Poopsie Unicorn Slime Surprise here. The retail price for your favourite pooping unicorn is £49.99. Who’s the Toy Suitable for? The toy is for children aged 3 and over. My children are 4 and 6 years old and they really loved it. If your children enjoy making slime and love unicorns then you literally can’t go wrong with this toy. 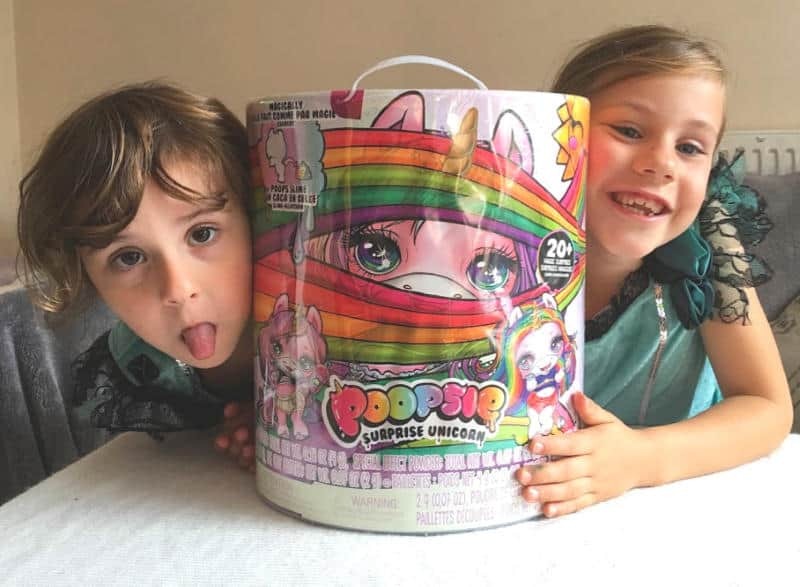 We were provided with the Poopsie Unicorn Slime Surprise Toy for the purposes of this review but all thoughts and opinions are our own. This post also contains affiliate links.